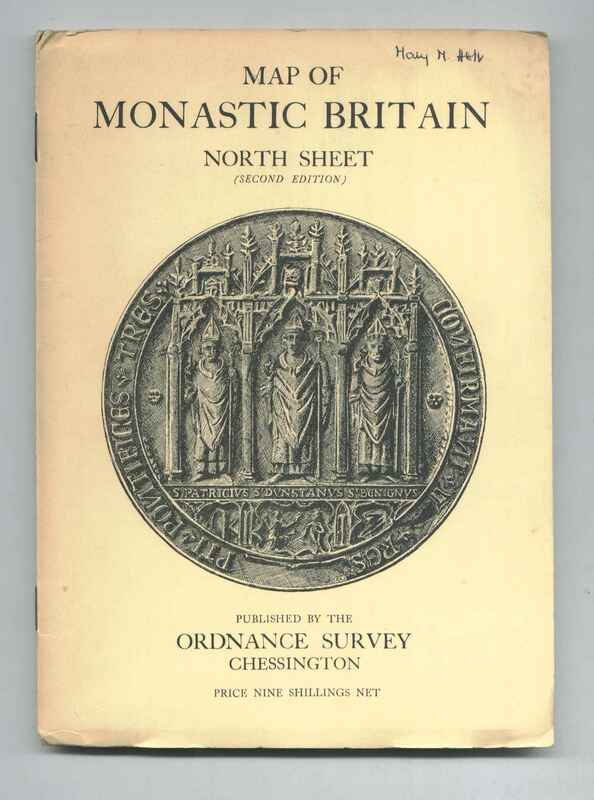 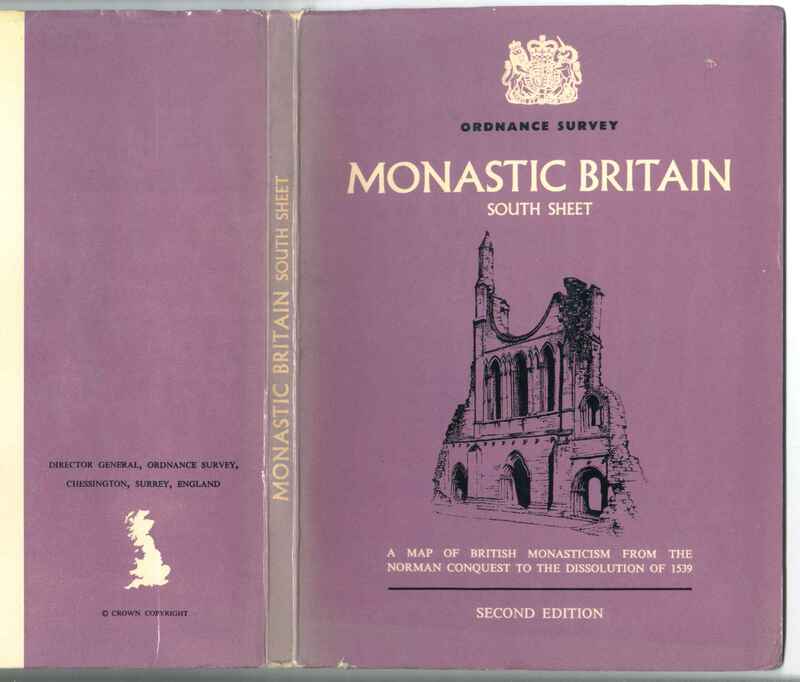 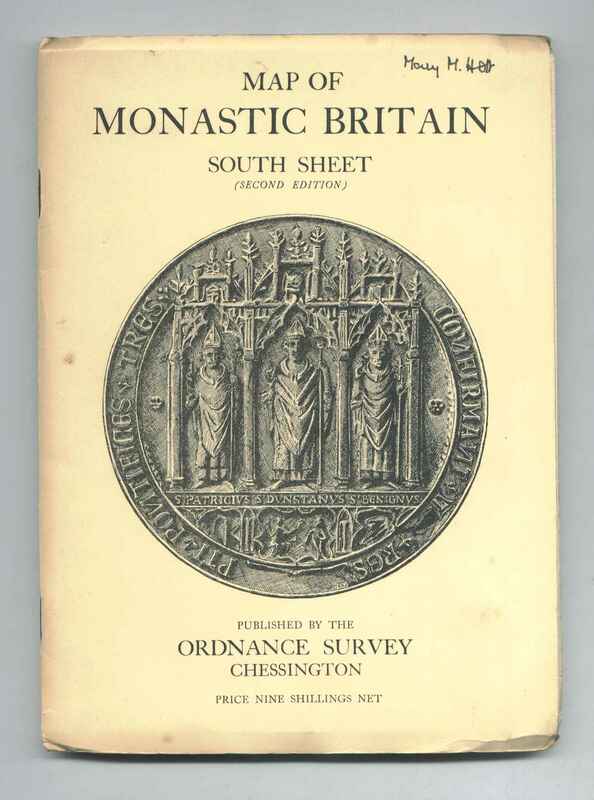 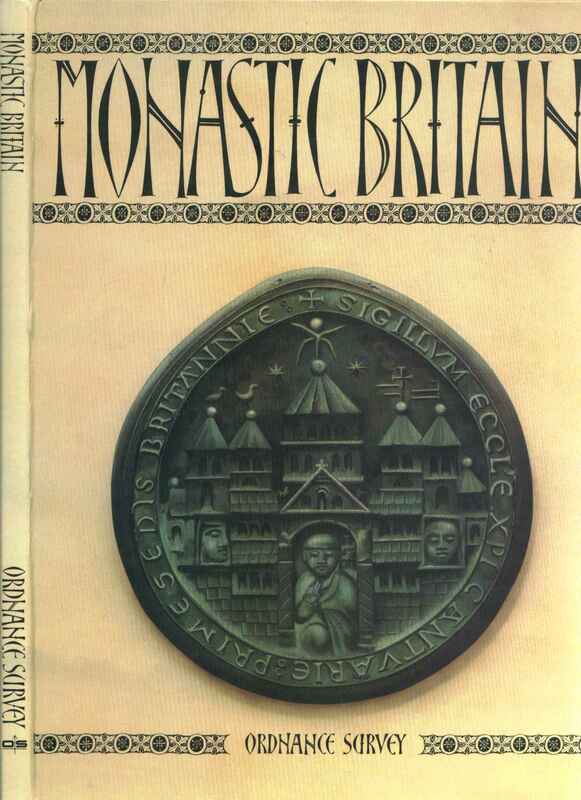 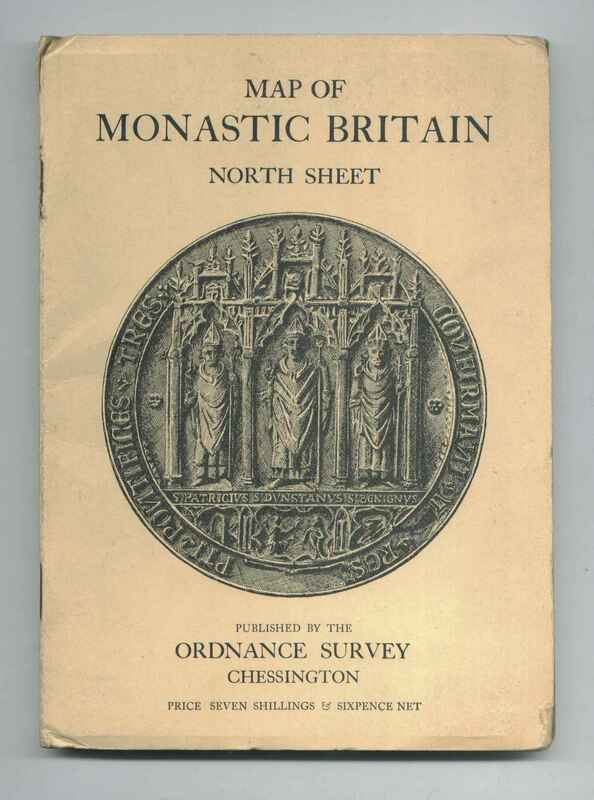 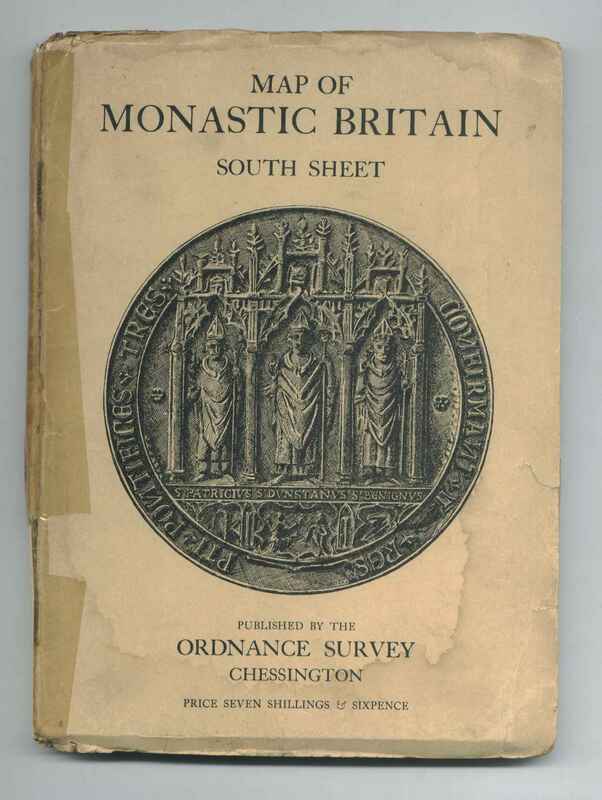 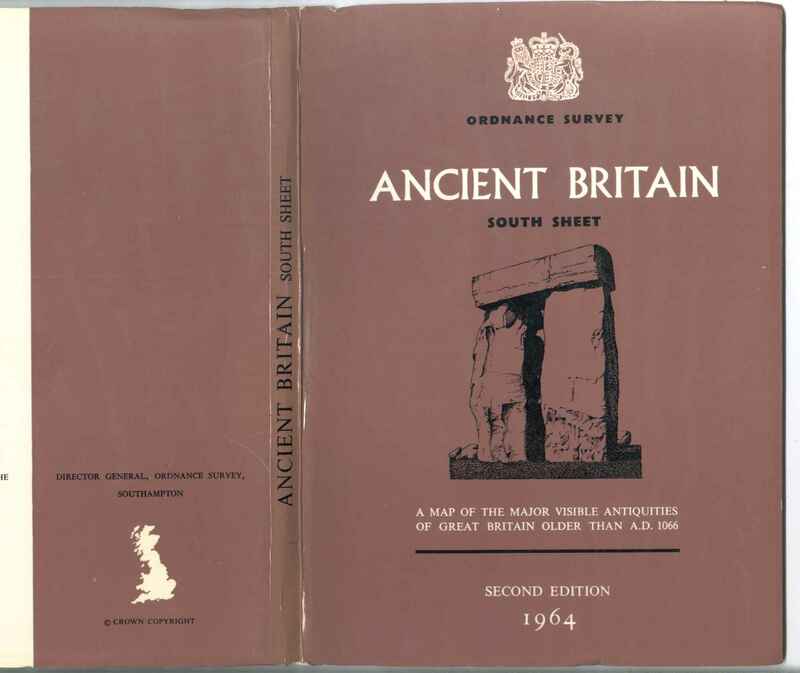 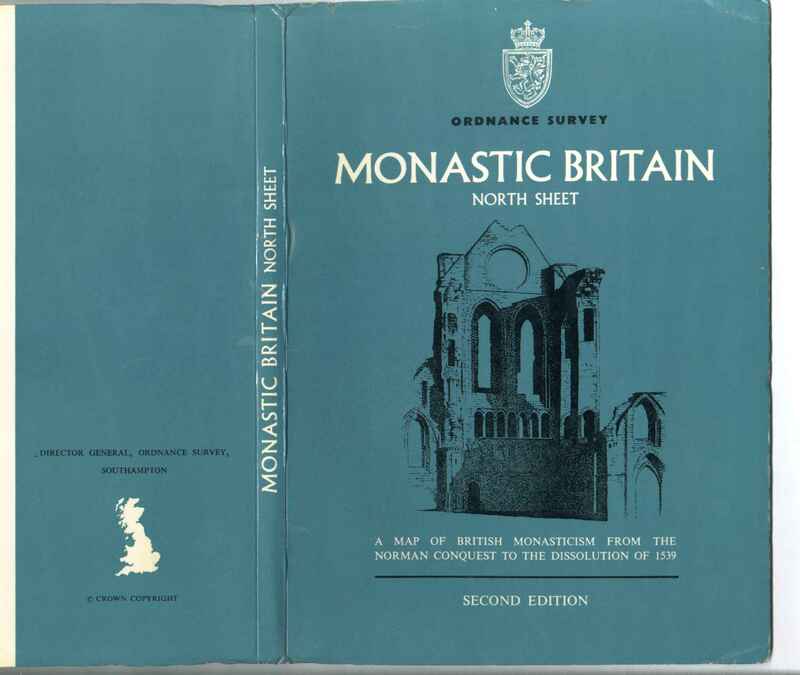 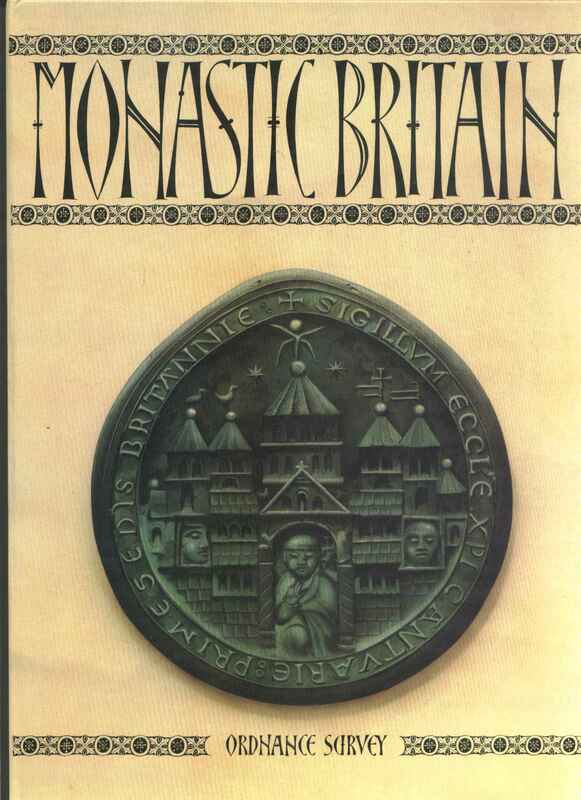 175 Glastonbury Abbey seal RAJ Monastic Britain (North Sheet)/(South Sheet), 1950/1954-1955. 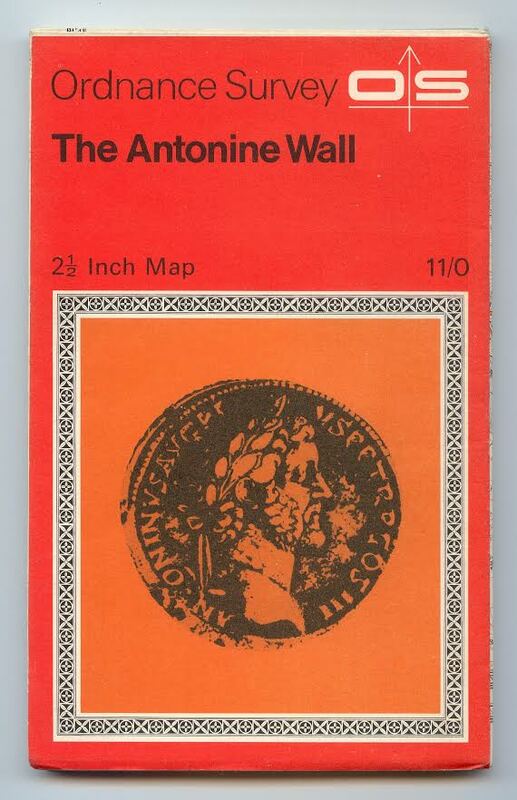 In letterpress. 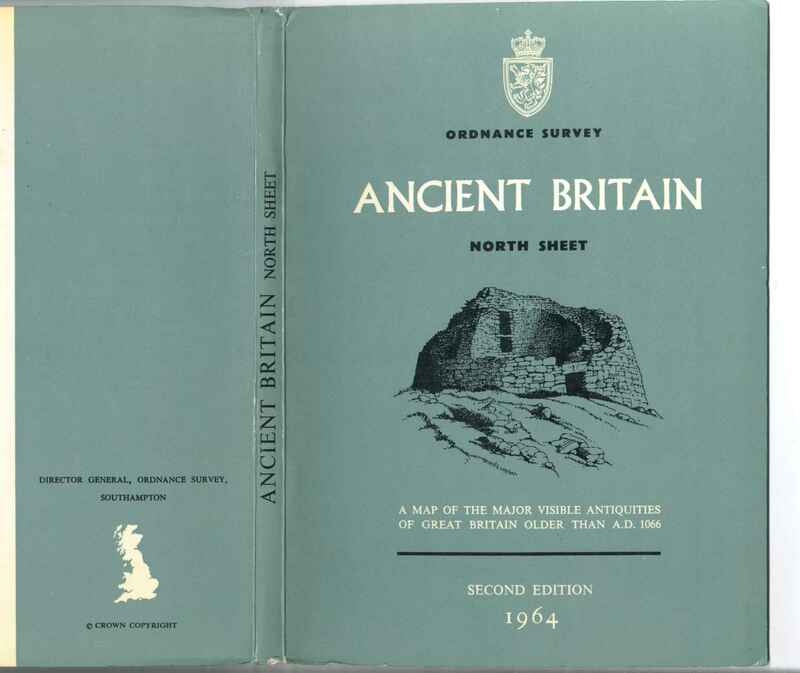 [a] 154x214mm Bookfold 3618 1950 (first edition) Also without "NET"
154x212mm Bookfold A letterpress OS 2019 11,300 1-68 Also with uncoded 1954 letterpress. 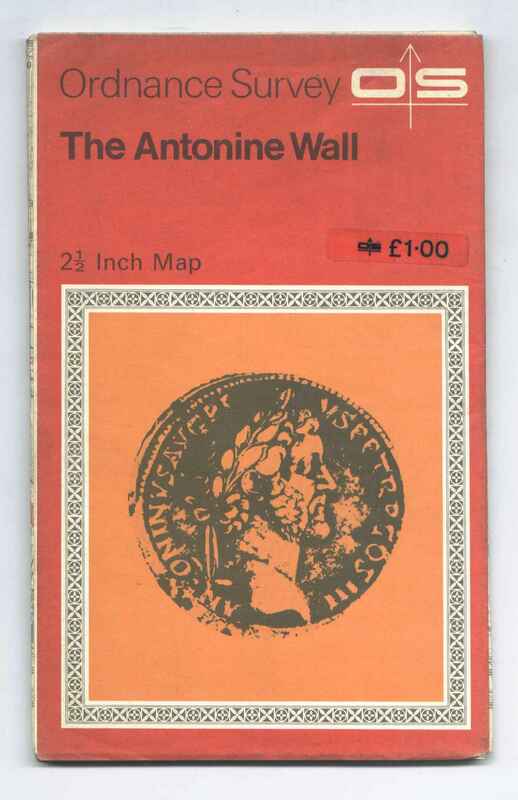 [a] 154x213 Bookfold B letterpress OS 1200/8000 10-64 Also letterpress OS 2017 25,600 8-67 And another intermediate uncoded letterpress. 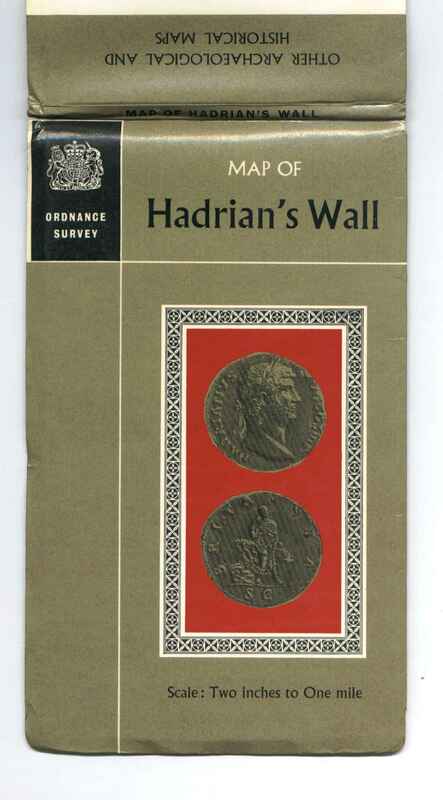 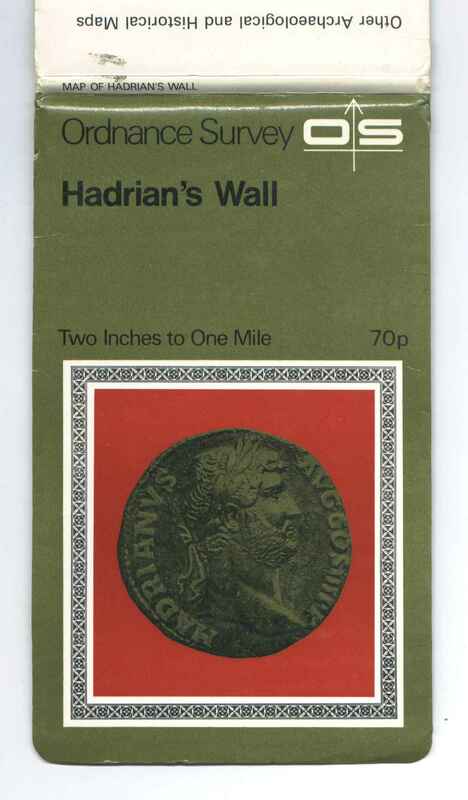 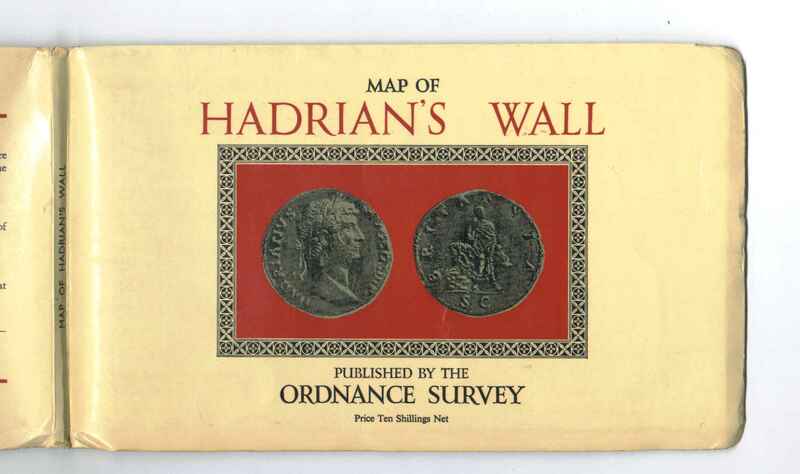 183	Both faces, portrait format ATC Hadrian’s Wall, 1967 ; in the 1963 house style, q.v. 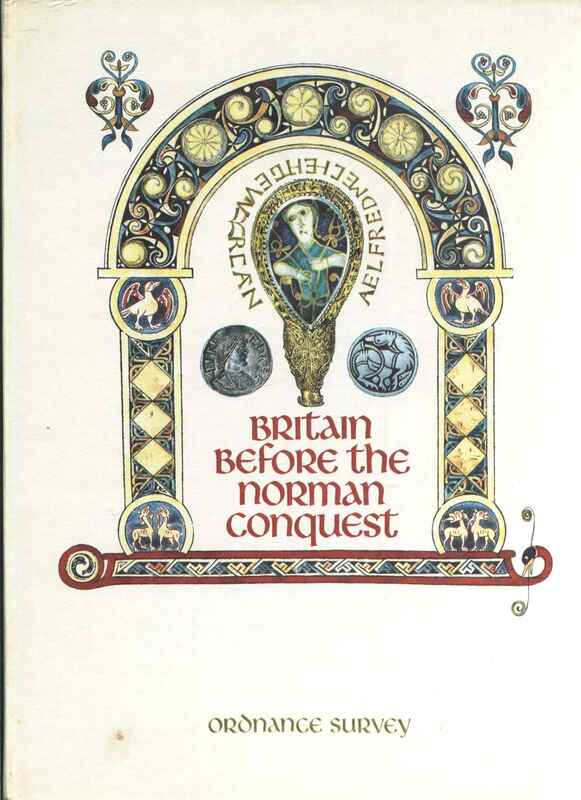 [a] 129x208mm © Crown copyright 1969.A with pre decimal printed price. 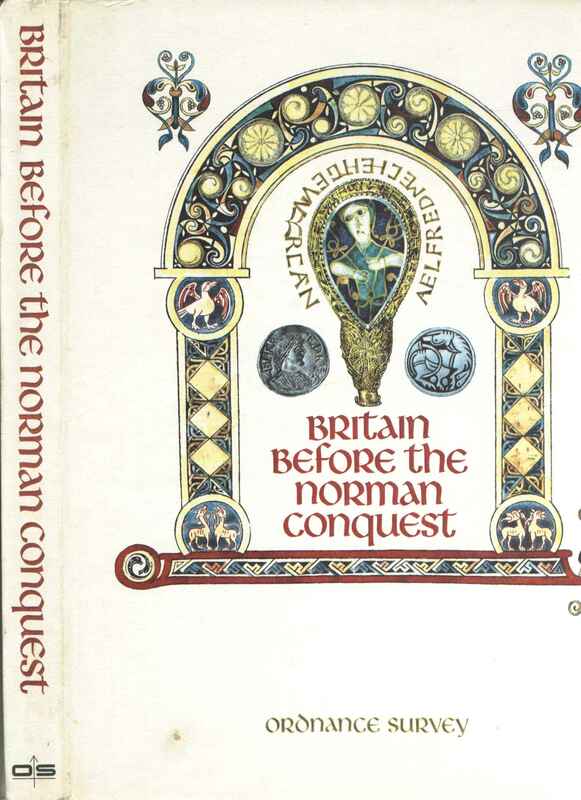 [b] As [a] but with price label. 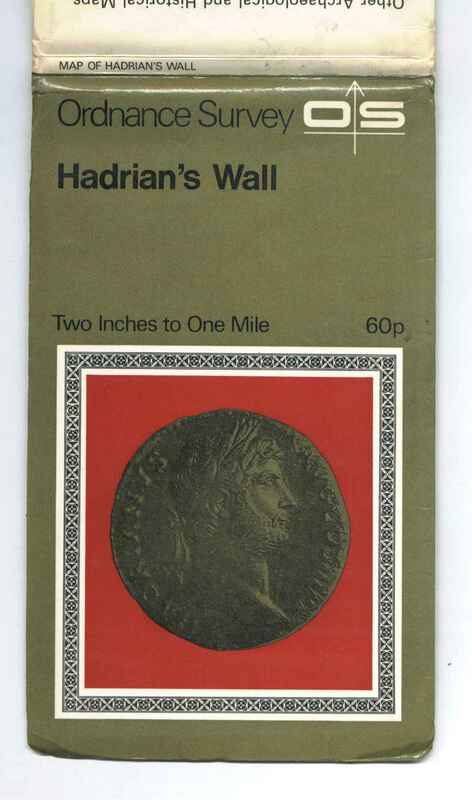 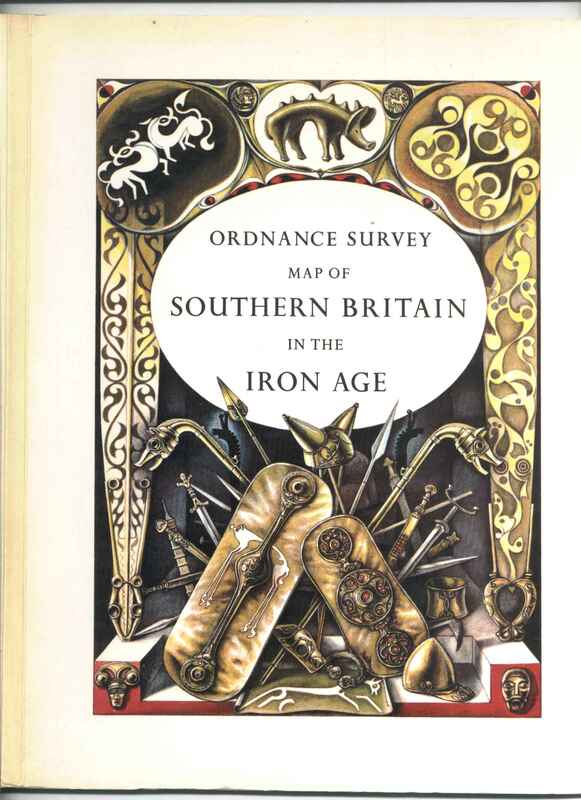 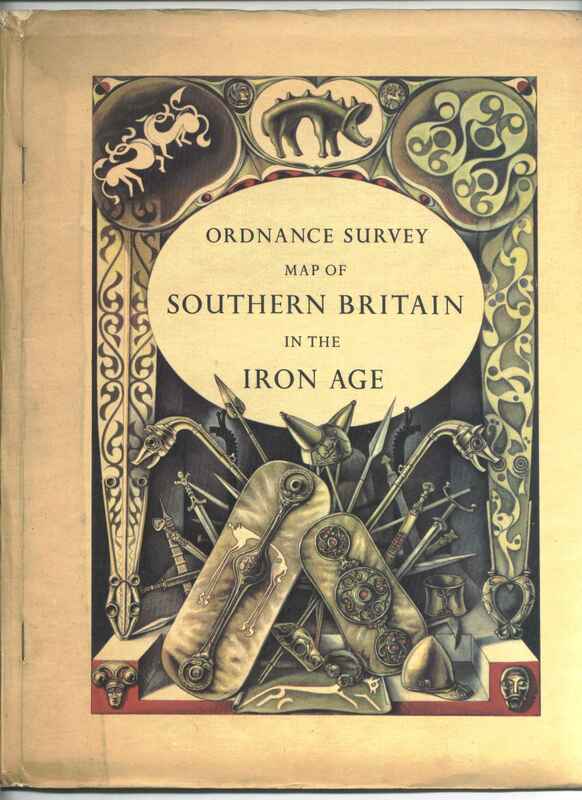 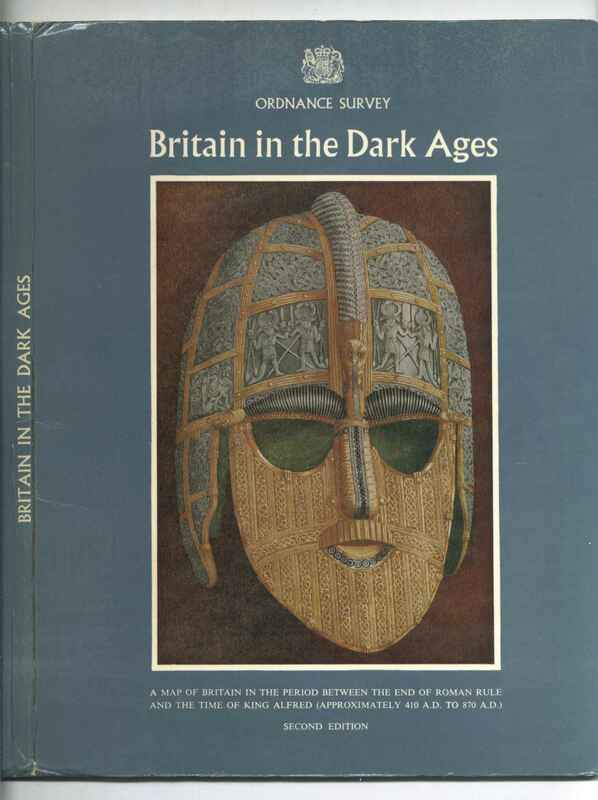 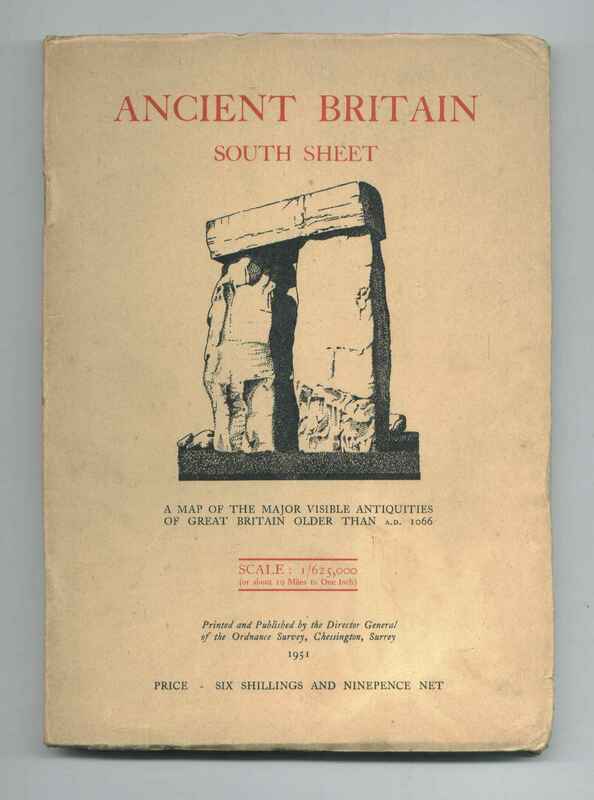 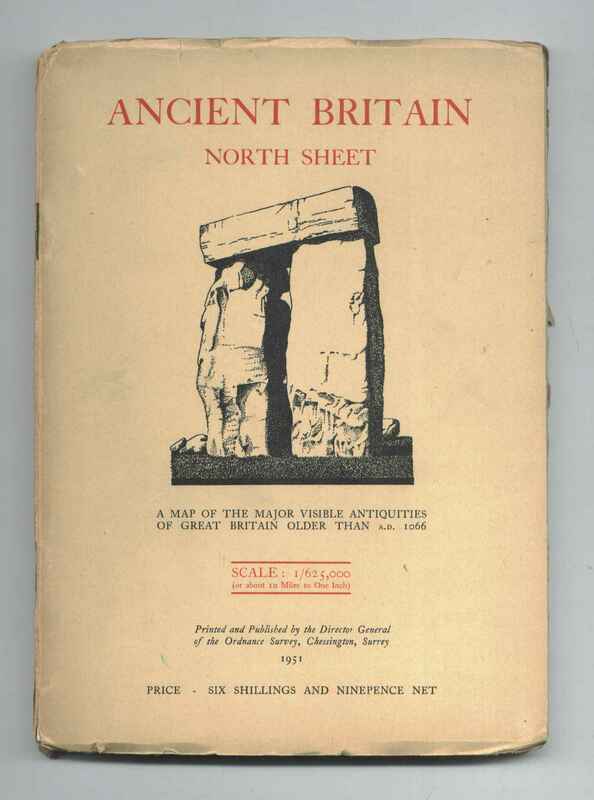 Also © Crown copyright 1969. with white price label "O+S £2.35"